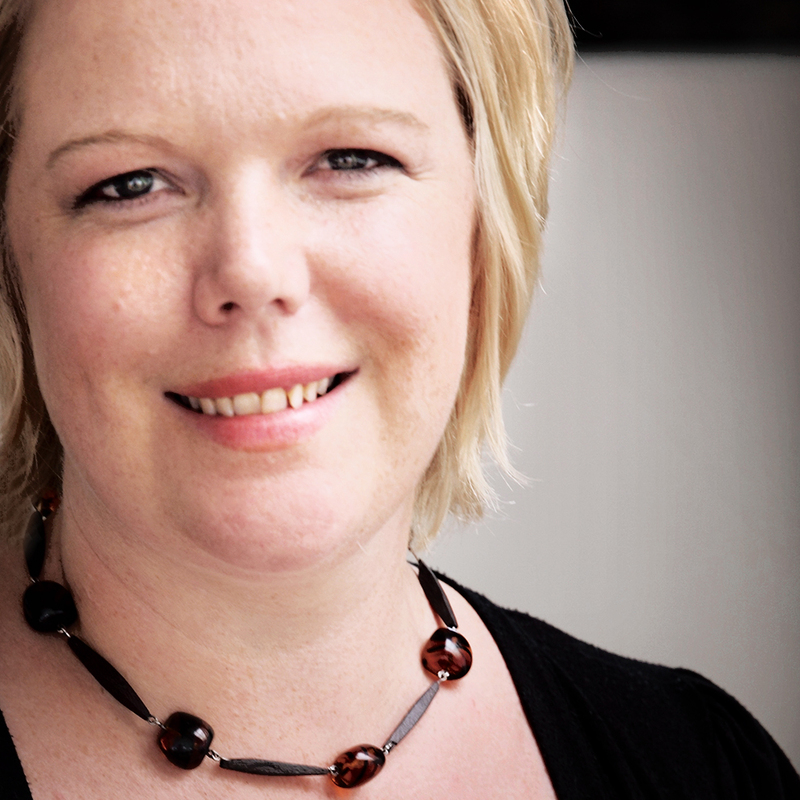 Kirsten offers photographic services throughout Albany, Denmark and Great Southern WA. She takes pride in offering a range of affordable professional services to suit every occasion. Click the highlighted text to find out more or contact Kirsten on 0432 839 779 to discuss your project or event. Weddings & Portraits including maternity, engagement, glamour, couples, family groups, babies and individual portraits. Commercial images for advertising and annual reports, photos for private sellers, small business and corporate clients. Industrial photography for the mining, building, construction and transport industries. Property and Real Estate photography for architects, interior designers, accommodation providers, real estate, private and commercial sellers. Media and sports Freelance photography for newspapers, magazines and sporting clubs. Event Photography including school ball photography, graduations, corporate events, festivals and performances, sport and sporting groups. Photo Restorations, Remastering & Archiving Digital retouching and repair for your existing digital or print photos. 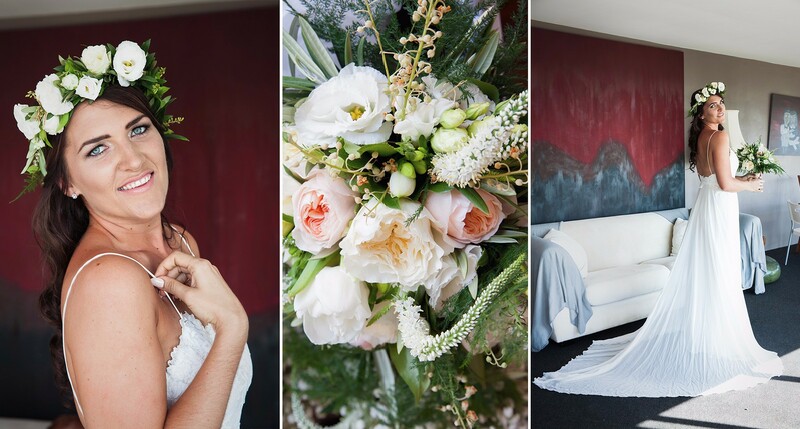 About the Photographer Kirsten Sivyer | Albany WA Wedding & Portrait Photographer. Kirsten is an award winning photographer and visual artist. She completed a Bachelor of Visual Arts in 2003 and has been working as a professional wedding and media photographer since 2005. She has vast experience in a range of photographic situations including portraits, events, industrial, advertising and commercial photography, however wedding photography is where Kirsten has found her niche. Her wedding style is a mixture of candid, romantic and creative set-up photography executed with her characteristic artistic flair. Kirsten’s keen artistic eye and fine digital post-production skills enable her to deliver polished images with a beautiful natural styling, ready for web, print or a treasured album. For all your photography needs, Kirsten offers a friendly and professional service and is available to discuss your requirements 7 days a week. Wedding Packages and Portrait gift certificates are available. Contact Kirsten for more information: 0432 839 779.